It’s that time of year again and takspin.com is hosting a Valentines sale that is sure to brighten your day! 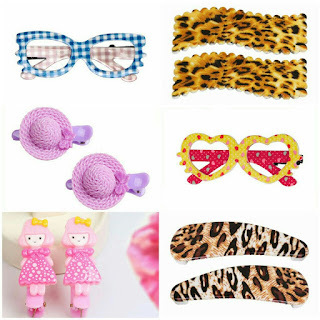 When you use the code COMBO40 during checkout, you’ll receive 40% off on hair accessories combos + extra 15% off if your order is prepaid so purchase now through February 14th! Feel free to use it as many times as you’d like and stock up on gifts for loved ones…and perhaps something special for you! 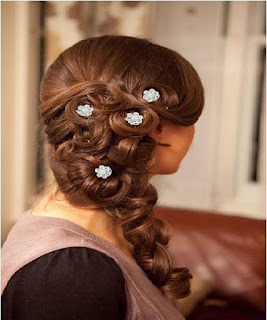 A touch of sparkle on a classic hair bun with these hair bun springs makes your holiday style everyone’s favorite! These make a great gift to give, or perhaps even keep for yourself. I won’t tell! 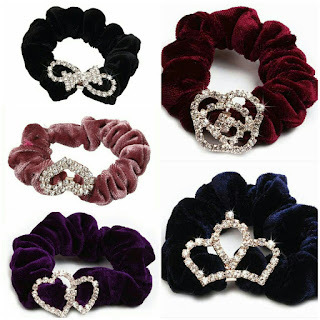 Scrunchies are BACK! And we’ve been shouting it from the rooftops! 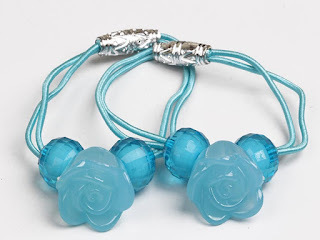 This scrunchies have beautiful roses who create it a luscious hair accessory, perfect for a girl who loves to set trend with her styles! We all know that girl who finds a way to incorporate a wild pattern into seemingly every outfit, so it’s no surprise that a holiday gift guide would include a fun print! 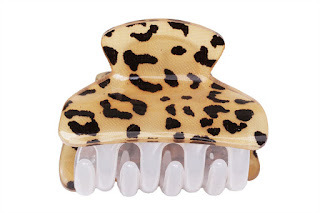 Made of high quality material with awesome finish, this hair clutchers is about to be her new favorite accessory. Ultra chic. Ultra comfortable. Ultra giftable. 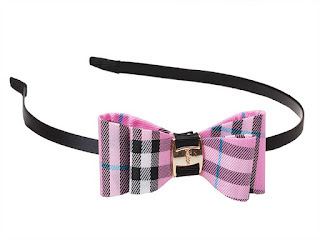 This bow check print hairband won’t give you hairband headache, which makes for a unique gift for the girl who has a modern classic style. were recently featured on takspin.com. Could this be a more perfect gift? can rock an accessory like nobody else. 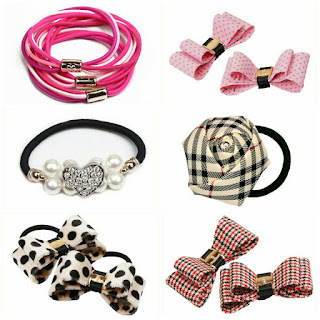 Choose the perfect gift to help her style in style!